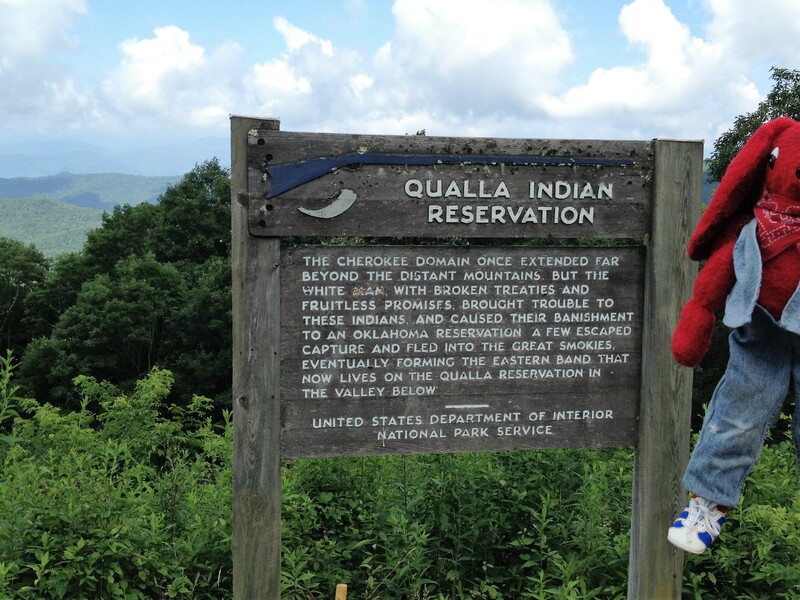 Here is Stu Patterfoot along the Blue Ridge Parkway, a National Parkway maintained by the US Parks Service. The road passes through several states. These were taken in North Carolina. When I was a child, my father drove us home for a bit on this road. It is windy, hilly, and the speed limit is 35-45 mph. My father could hardly wait to find a way to exit it, curing the entire time because he couldn’t go fast. 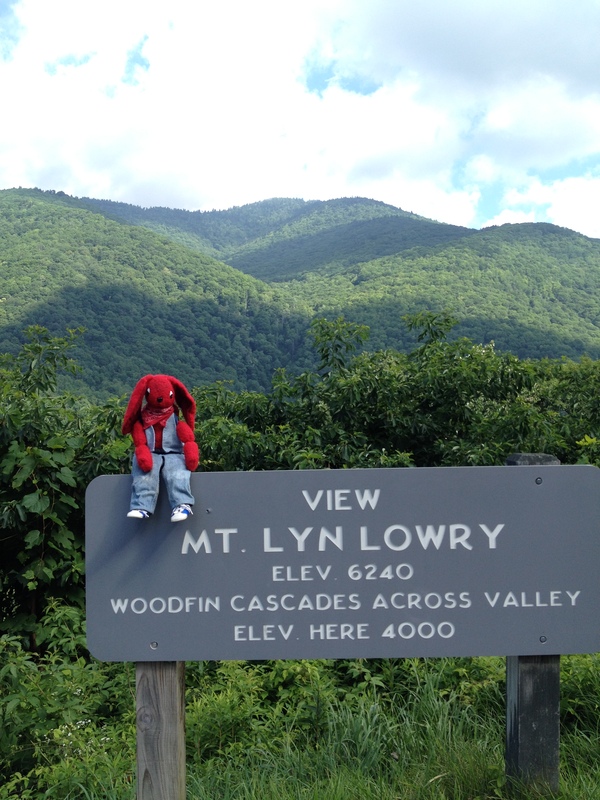 Decades later, my husband and I visited the Parkway. We savored every moment on the windy, hilly, gorgeously scenic road and did not want the journey to end. Stu Patterfoot liked it, too. 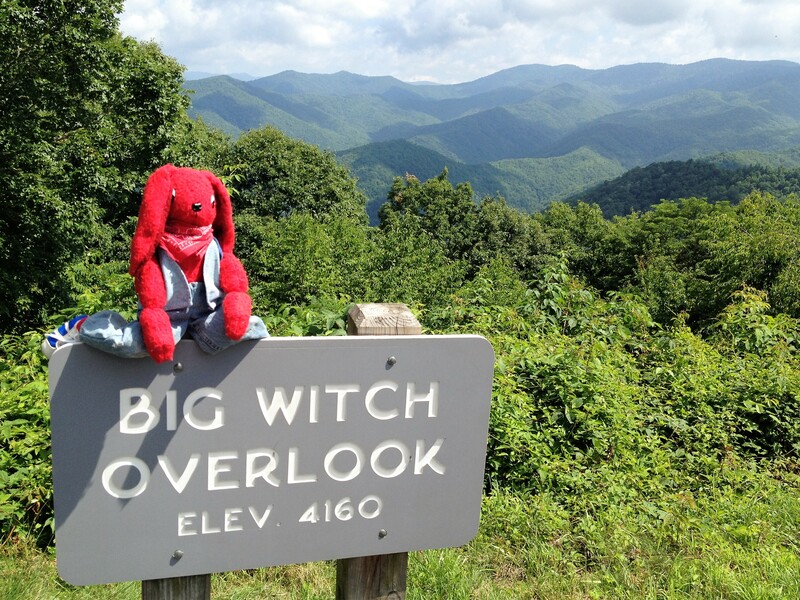 This entry was tagged Blue Ridge Parkway, fantasy, North Carolina, Settings. Bookmark the permalink.